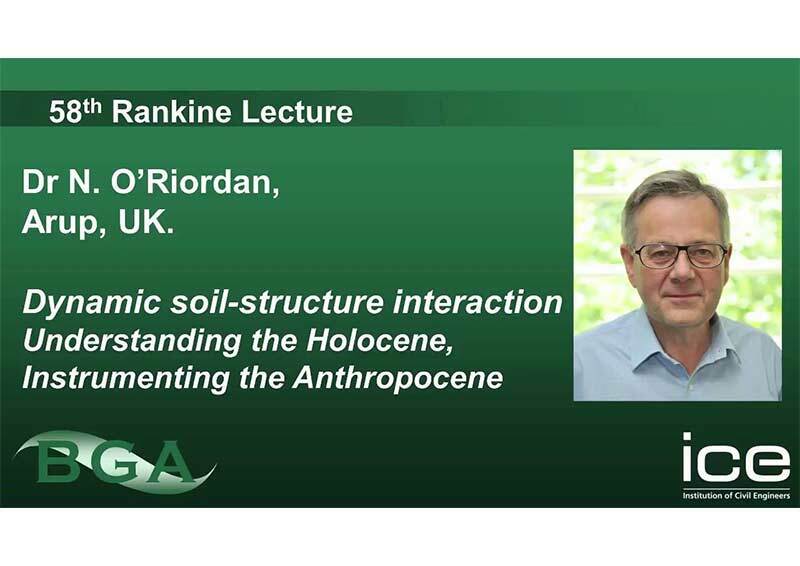 You are invited to attend the 58th Rankine Lecture on Dynamic Soil-structure Interaction, presented by Dr Nick O’Riordan PhD CEng PE(CA). Attendees will also have the opportunity to network with the Director General of the ICE, Nick Baveystock’s, who is visiting from the UK. This is a joint event with the New Zealand Geotechnical society. Geotechnical engineering is at its most unpredictable and uncomfortable when variable or dynamic loads on foundation systems are significantly higher than in the static or ‘at rest’ condition. Resilient infrastructure requires that the duration of bounce-back, the time to restore functionality after extreme events, is minimised. Codes attempt to deal with this using combinations of load and resistance or material factors that are sometimes drawn from fatigue or repetitive loading experience. However these can result in design solutions that either fail due to a lack of appreciation of the controlling parameters or that are uneconomic and overcautious. The lecture will examine soil-structure interaction under catastrophic collapse, wave loading, high speed trains and dense urban seismic loading using examples drawn from real-world installations. It will show how economy in design can be driven using unified soil-structure interaction modelling through advanced numerical analysis in which rate effects are explicitly considered. Recent improvements in the visualisation of foundation behaviour under extreme events enables us to articulate more effectively extreme event scenarios across disciplines and project stakeholders. The lecture will provide a springboard from which resilient, performance-based design methods can be developed and improved, with the promise of feedback from digital data analytics. Nick is an Arup Fellow and has been the Global Geotechnics Skill leader for Arup from 2009 to 2017, having been appointed a director of the firm since 1998. He has over thirty years’ experience of ground-related risk management associated with contaminated and derelict land, earthquake and storm hazards and collapses of underground excavations. He is experienced in the aggregation of technical, financial and program risks associated with all aspects of ground engineering. Licensed PE in California and CEng FICE, he has acted as an expert witness on matters relating to geotechnical analysis and ground contamination and has been crossexamined in both English and US jurisdictions. Nick is the author or co-author of over 100 publications covering many aspects of soil/structure interaction ranging from offshore and high speed railway structures to the construction of embankments on very soft clays and the performance of piles in very stiff clays. He has sat on many UK and international committees and has been a Visiting Professor at Southampton University. 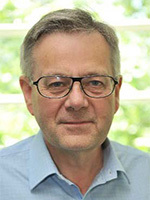 Several of his projects have pioneered the use of embodied energy calculations and carbon footprinting of construction. He was the Ground Engineer Manager during the detailed design and construction of High Speed 1 in the UK. Significant recent projects include the new International Airport for Mexico City (NAICM) on very soft Lake Texcoco clays, the foundations for Salesforce Tower (at 326 m, the tallest building in San Francisco), the nearby Transbay Transit Center substructure and the base-grouted piling for the new Gerald Desmond Bridge, Port of Long Beach, CA.